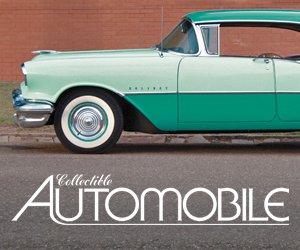 The name Velie (pronounced vee-lee) might be written off as just another one of the more than 2000 American automobile makes that faded away in the early part of the twentieth century. However, there is more to the Velie story than one would expect. Velie was connected with John Deere farm implements and built cars, trucks, tractors, fire engines—even airplanes. The Velie badge and “Long Life” slogan graces the spare-tire cover. Note the single center-mounted stoplight. Willard Velie was a grandson of John Deere, and was on the Deere and Company Board of Directors. 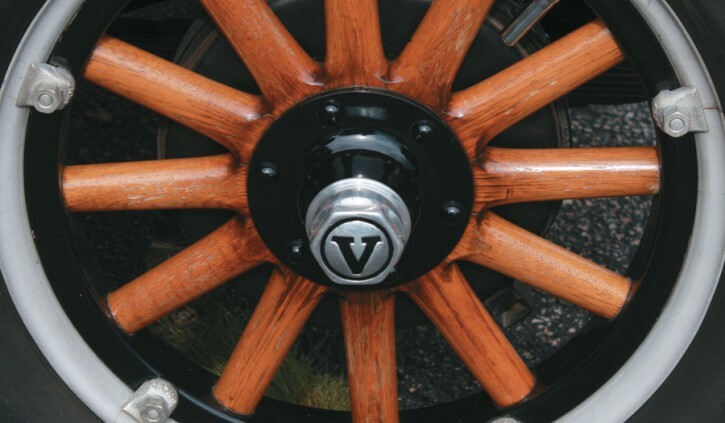 In 1902, Velie founded the Velie Carriage Company. Many carriagemakers turned to making automobiles, and Velie had a four-cylinder car ready for the 1909 model year. Velie established itself as a medium-price car of good quality. The company never had a factory team, but some private owners did well racing them. A Velie placed 17th in the inaugural Indianapolis 500 in 1911. Also in 1911, Velie entered the truck market. Although the products of an independent company, Velies were sold through John Deere dealers until 1915. After breaking distribution ties with Deere, Velie added a tractor line, but left the field by 1920. 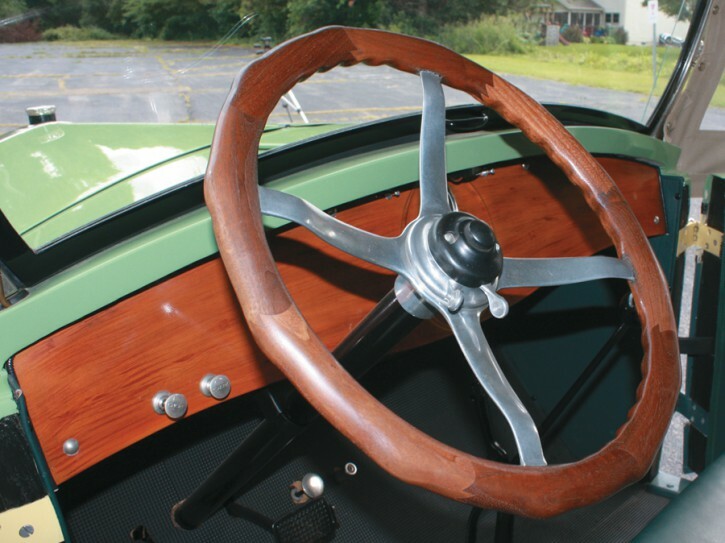 The Velie Model 50 roadster’s interior boasted some impressive woodwork–particularly the multi-piece steering-wheel rim. 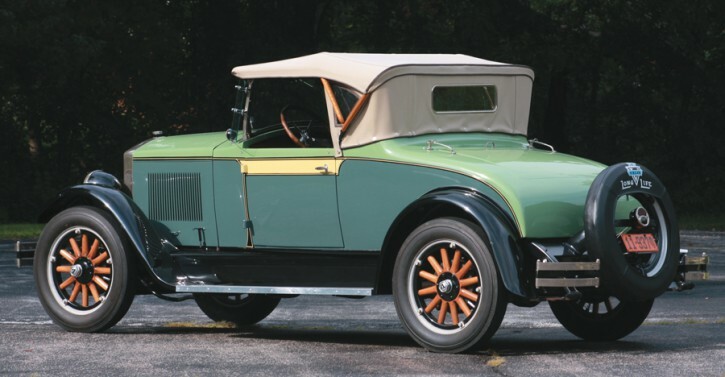 In 1916, Velie dropped its four to concentrate on making six-cylinder cars. Velie sales peaked at 9000 in 1920, then settled down to a steady 5000. In 1922, the U.S. Navy tested 76 auto engines to identify their best features for adaptation to aircraft motors. 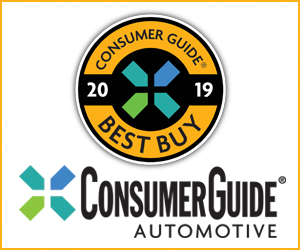 Velie’s six was one of only eight that passed the grueling test and was in the company of exalted makes such as Duesenberg, Hispano-Suiza, and Packard—not bad for an obscure midprice car. Velie also proved its durability by driving a car from Los Angeles to the floor of the Grand Canyon and back again with no mechanical trouble. Evidently Velie’s “Long Life” slogan was based on fact. Wood-spoke wheels were on their way out by 1927, but the Velie Model 50’s standard four-wheel hydraulic brakes were a fairly cutting-edge feature for the day. Meanwhile, Willard Velie Jr. became involved in the company. Young Velie was interested in airplanes, and in 1927, Mono Aircraft became a Velie subsidiary. Velie engineers even designed a new five-cylinder radial engine for the plane. Meanwhile, the car line added a straight-eight model for 1928. In October of that year, Willard Velie Sr. died, and his son took control of operations. Velie junior ended auto production to concentrate on the promising Monocoupe airplane but in March 1929 he died suddenly of heart disease. The aircraft division was sold to new owners in St. Louis. Sharon Hoaglund of East Moline, Illinois, owner of the 1927 Velie Model 50 roadster shown here, calls it the “honeymoon car” because her late husband Charles bought it in 1962—the year they were married. Mr. Hoaglund performed a frame-up restoration of the car in 1989. 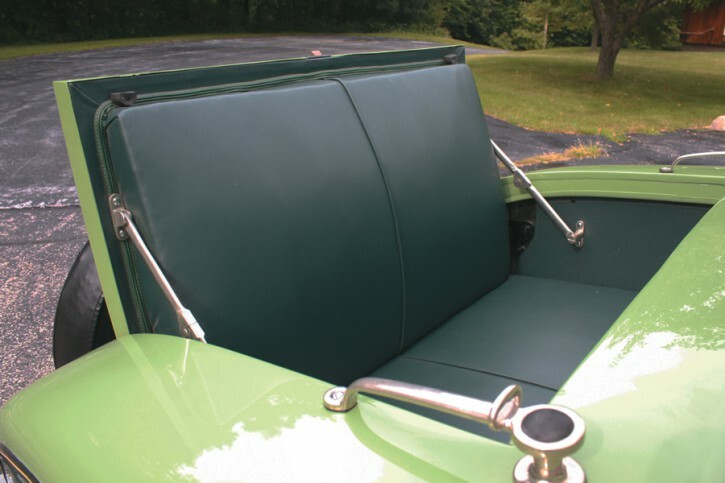 Roadster buyers who preferred passenger capacity to cargo room could opt for a rumble seat. The Velie’s grab handles were as decorative as they were functional. The Model 50 was a new design in 1927. The smaller of the two Velie models produced that year, the 50 rode a 112-inch wheelbase and sold for prices starting at a reasonable $1045. The engine was a Velie-built ohv six of 196 cid. It developed 46 horsepower and gave a top speed of at least 60 mph. Four-wheel hydraulic bakes were standard. 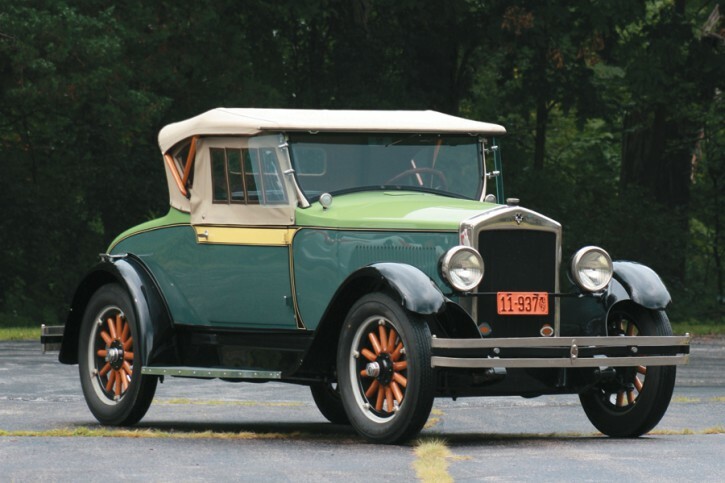 The Model 50 was a good value and might have had a chance in the booming market of the late Twenties, but the Velie car died with its founder in 1928. Written by: The Daily Drive staff on August 5, 2016.on October 23, 2018. What If Other Automakers Besides Lincoln Had Built a “Continental”?